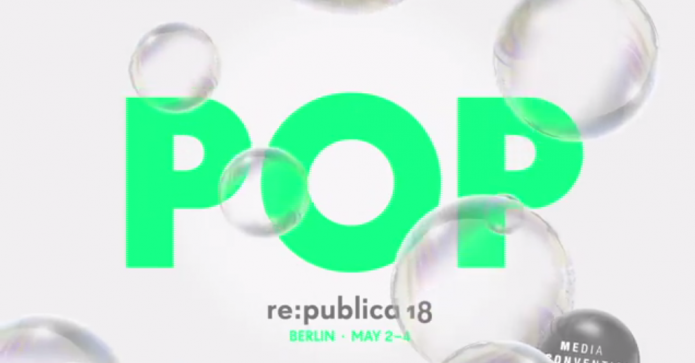 re:publica is one of the largest and most exciting conferences about digital culture in the world. 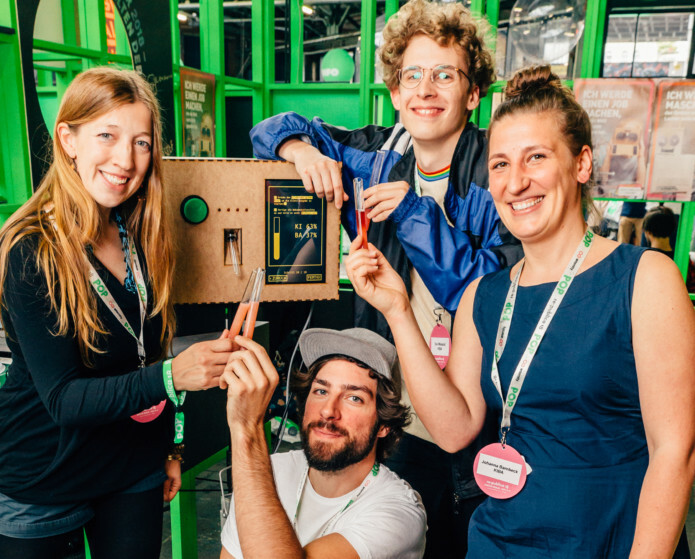 It took place in Berlin from 2 to 4 May 2018. 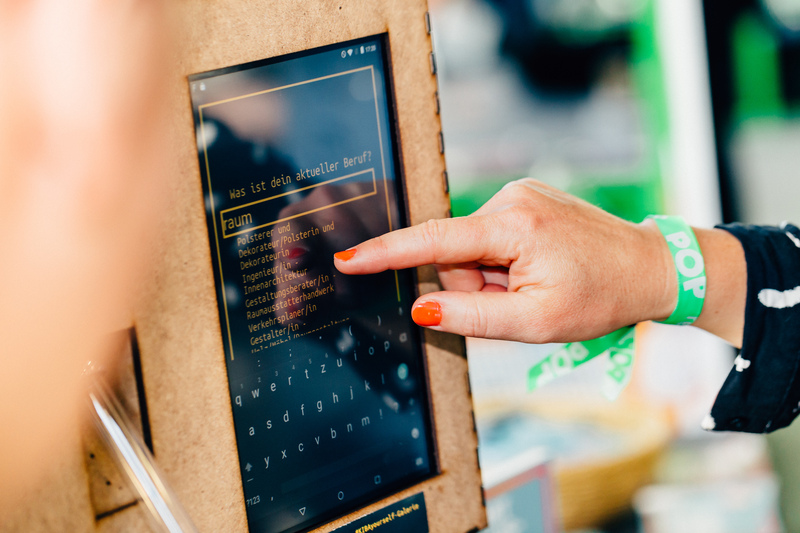 For re:publica 2018 we invented KIBA. 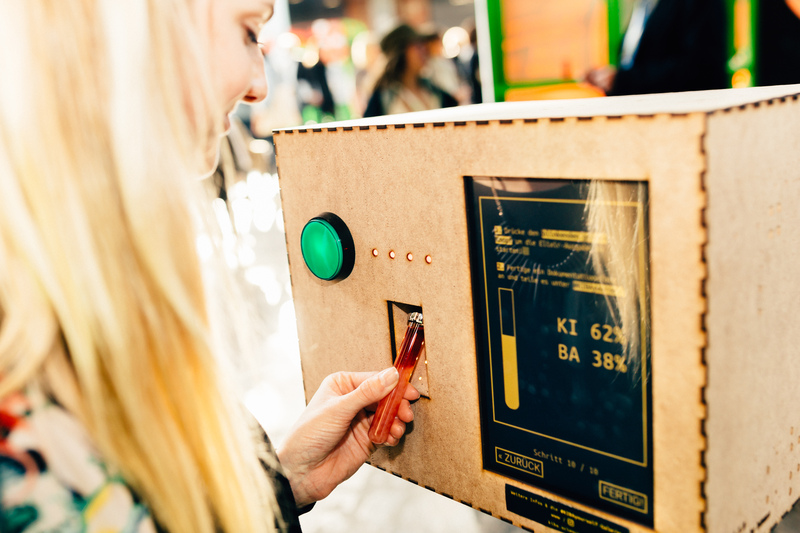 The interactive installation was on display at the Science Year 2018 – Working Life of the Future. Read: KIBA – Artificial Intelligence Job Agency… the acronym works better in German… Künstliche-Intelligenz-Berufs-Agentur – KIBA! Based on your input, KIBA calculates your future job profile and mixes you a KIBA elixir which brings you right into automation balance. We are excited that the installation has already caught a lot of attention, which resulted in a visit by the Federal Minister of Education and Research, Anja Karliczek. Her visit was livestreamed via social media. In her opening speech for the conference she talked about KIBA and the benefits of artistic-scientific communication projects.